Last week UCU's higher education committee agreed to launch an industrial action ballot in the dispute over the future of USS. After a meeting between Shakira Martin, NUS President and Sally Hunt, UCU General Secretary, NUS and UCU today are publishing a joint statement. You can read an earlier joint NUS-UCU statement from December 2017 here. 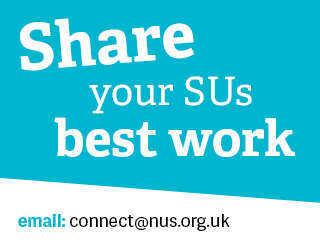 NUS and UCU are sister organisations committed to promoting the interests of our members and to defending education. We are proud of our work together in calling for a better deal for students and staff and in challenging the marketisation of education. 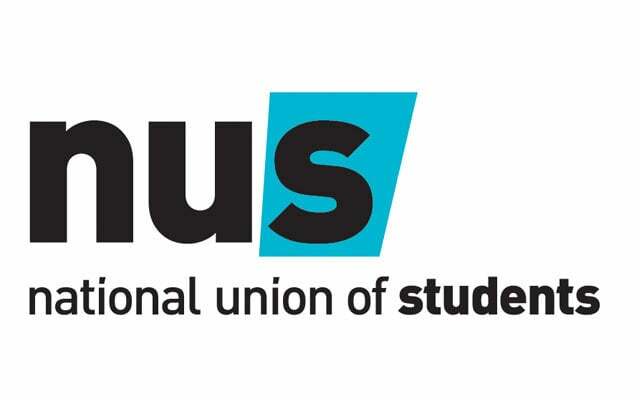 As representatives of students, NUS is worried that the imposition of these cuts in the face of sector wide opposition will lead to a demotivated and unhappy workforce and consequent recruitment and retention problems as staff vote with their feet and move elsewhere. As representatives of staff, UCU is concerned that alongside recent cuts in the real terms value of pay and the very high rates of casualisation, these proposals are seen as yet another kick in the teeth for hard working staff. We believe that the current policy of paying ever higher salaries for VCs and Principals while cutting pensions for those who do the work sends a hugely damaging signal to both students and staff. participate in local demonstrative solidarity action during the strikes in support of UCU members. continue to support NUS in our wider struggle for a fair and just education system.